I was about sixteen when I remember praying one of my first real prayers. I didn’t grow up going to church, but I’d always had faith. Then my godfather, who was like a second dad to me, died and I was devastated. I remember climbing a tree and saying a very simple prayer: “If you’re there, will you please be beside me. Be my friend.” That was the start of something that has grown to become the backbone of my life. Six years later, when my parachute ripped and I fell thousands of feet to earth, you’d better believe I was crying out to God—you don’t get many atheists in a situation like that! And maybe my prayers were answered, because the surgeon later said I came “within a whisker” of total paralysis. Eighteen months later, as I stood on top of Everest mesmerized by the incredible curvature of the earth from the top of the world’s highest mountain, it was just natural to feel, “Wow, God, you made all this?” I guess that is worship. And what a privilege to climb mountains with the One who made them. My Christian faith has so often been a quiet backbone to our life as a family and through my work. When I took President Obama into the Alaskan wilderness for an episode of Running Wild, it was a special moment to finish the adventure by praying together. Out in the wild you discover pretty quickly that even the most famous, extraordinary people are asking the same questions and looking for the same things in life as all the rest of us. It was another president—Abraham Lincoln—who once confessed, “I have been driven to my knees many times by the overwhelming conviction that I had no place else to go.” Smart and humble man. I probably don’t go to church as much as I should, but I do start every day on my knees, praying by my bed, asking God for strength and wisdom for the day ahead. That is the grounding for my day. Christianity isn’t about religion. It’s about a real relationship with God—being held, being forgiven, finding joy, finding home. And at the heart of that kind of relationship is the conversation we call prayer: asking God for help when life is tough, thanking him for the good things, trying to listen out for that still, small voice of his guidance. Although I know that prayer is important, I don’t find it particularly easy. I am pretty impatient and struggle to sit still for long. That’s one of the reasons I love this book. 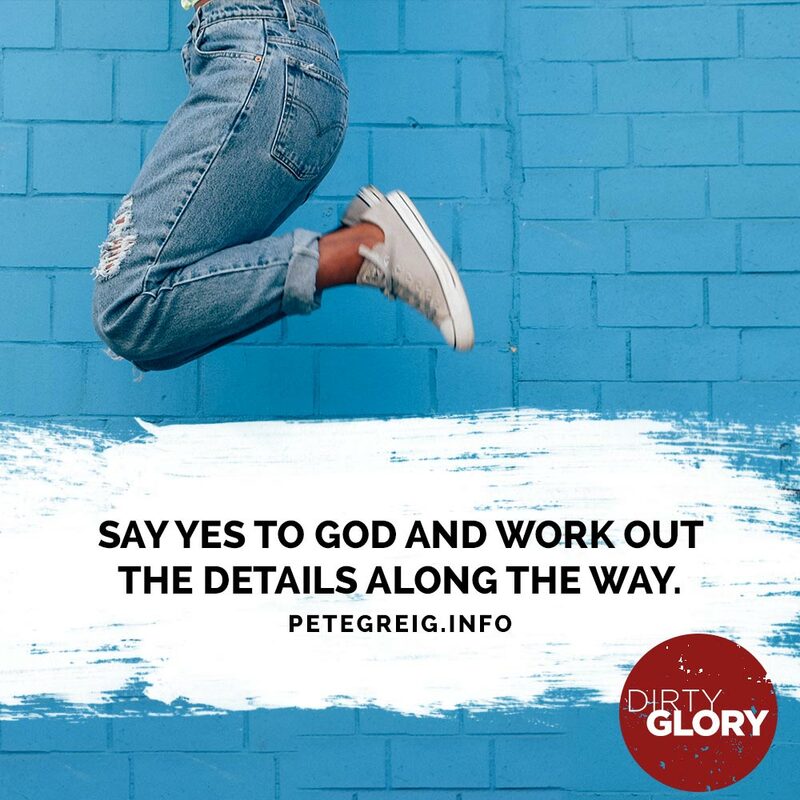 My friend Pete Greig has written it to inspire and help ordinary, “dirty” people like me find a bit more of God’s glory. 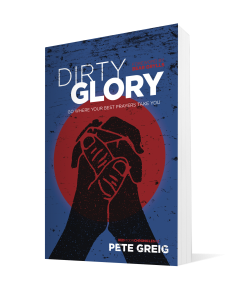 Dirty Glory is a powerful, personal and honest story about life’s most important adventure. It comes from the heart and from the hand of a prayer warrior whom I love and admire. Edward Michael “Bear” Grylls is a British adventurer, writer, and television presenter. 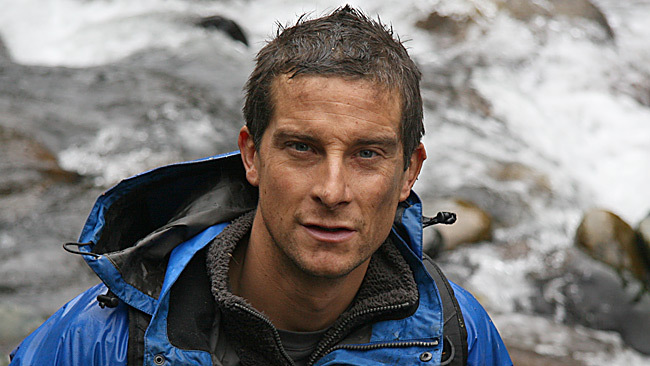 He is widely known for his television series Man vs. Wild (2006–2011). 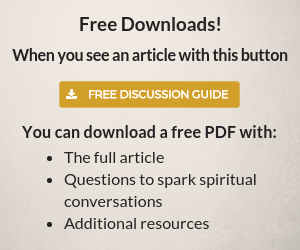 Is Your Relationship with God More of a Transaction than Conversation? very nice and Good testimony. and about Christianity you shared about its not a religion its a relationship with God. amazing about importance of prayers how God Comes to us to give glory in all our situvations. really I want thak you Iam strenthen and blessed by your terstimony.May God Bless You. Awesome! Thanks for this testimony!